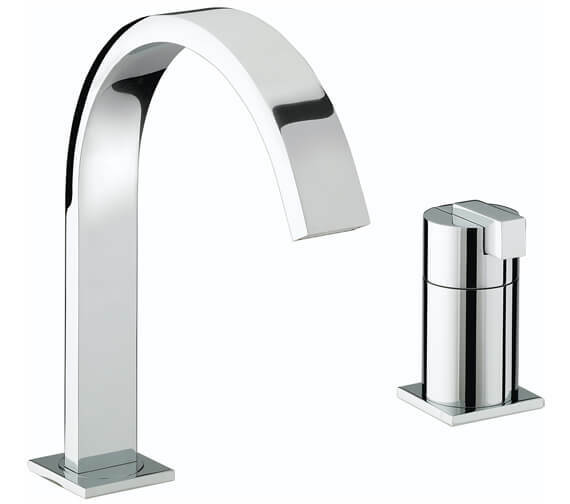 Bristan has proudly introduced Chill 2 Hole Bath Filler Tap, to complement your trendy bathtub. The contemporary tap glamorises your bath with its high-tech design. The sturdy tap looks brilliant in glittery chrome finish. Convenient and practical in use, the efficient tap gives you utmost bathing pleasure. 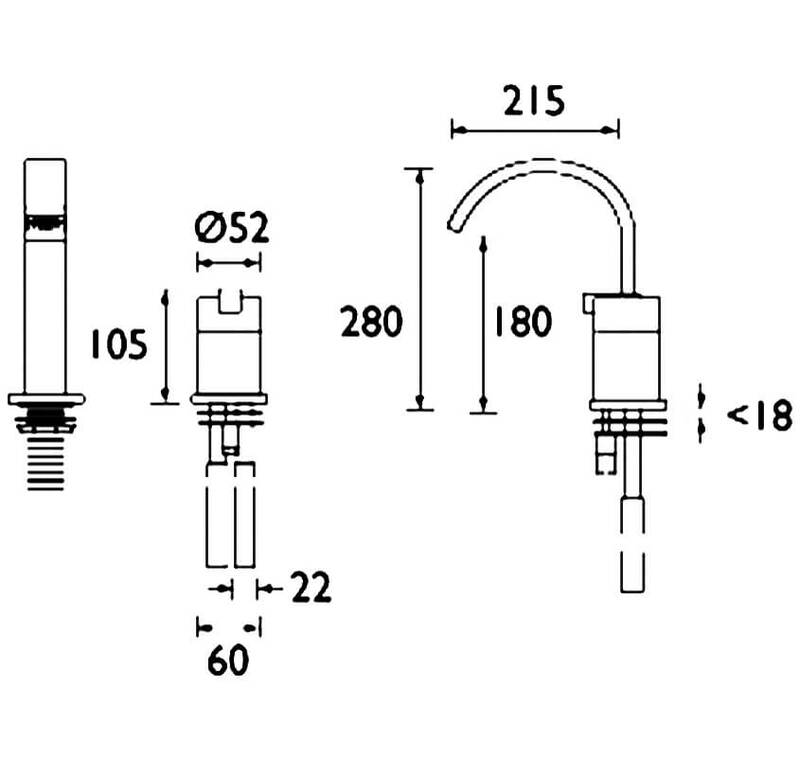 This tap is backed with 5 years of guarantee, from Bristan. 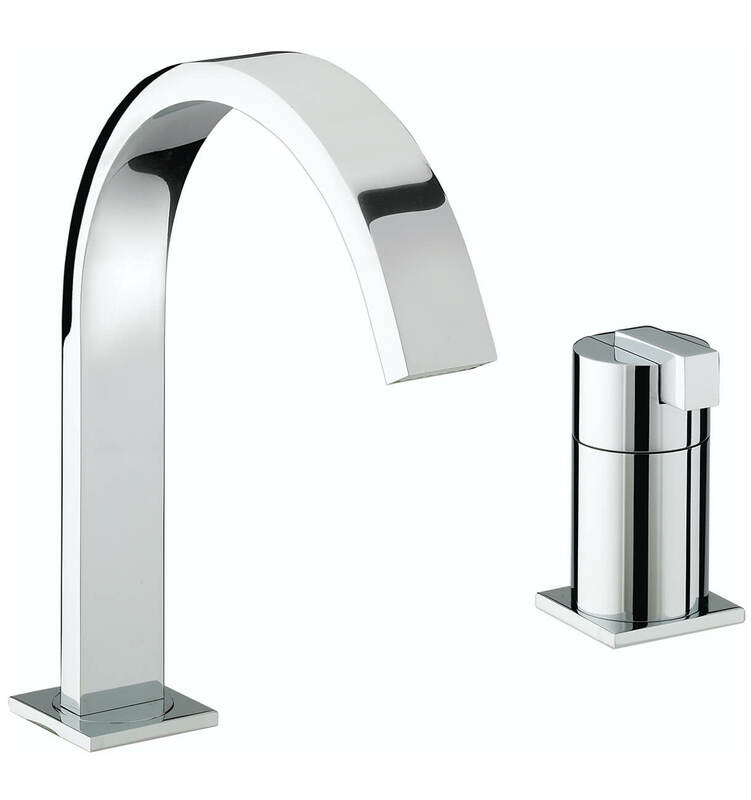 You can avail this bath filler tap at an affordable price, from QS Supplies.